Free Shipping Included! 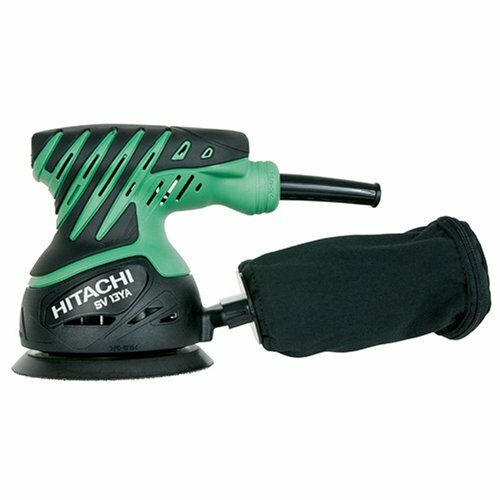 Hitachi SV13YA 2.0-Amp 5-Inch Variable Speed Random Orbit Finishing Sander by Hitachi at N Online Agency. MPN: SV13YA. Hurry! Limited time offer. Offer valid only while supplies last.